I am not the girl that wants to lose weight. I want to detox (like always lol), I want more energy (oh winter blues! I could sleep all the time), I want to get in shape and I want to get rid of bloating. 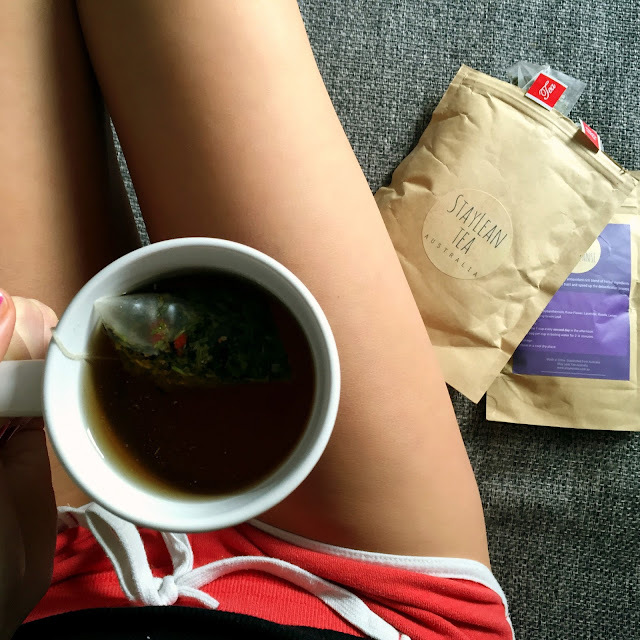 Stay Lean Tea is one of those detox teas you might have heard of before. 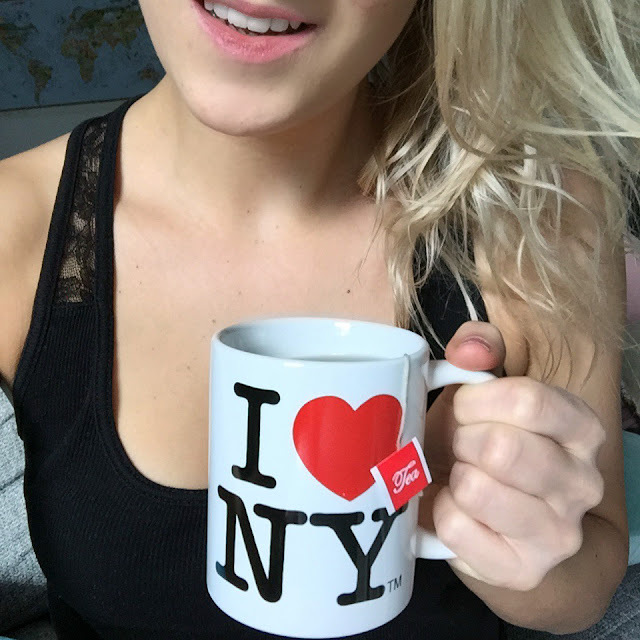 Or Skinny Me Tea, Bootea, Fit Tea,...there are hundreds of teatox brands. 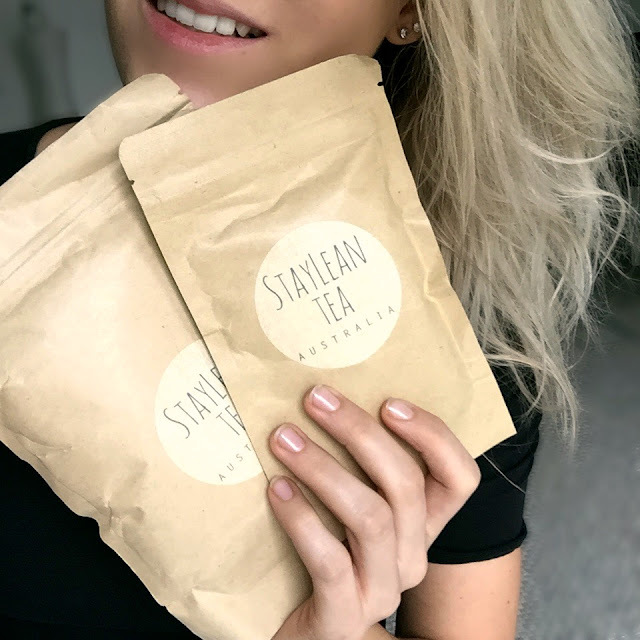 I had the chance to try the Australian brand Stay Lean Tea and my 14 day cleanse was amazing! I loved it! Best tasting tea everrr. When I do a cleanse I am really focused on it, means, I stick with the plan. Stay Lean Tea offers a 14 day and a 28 day detox program. 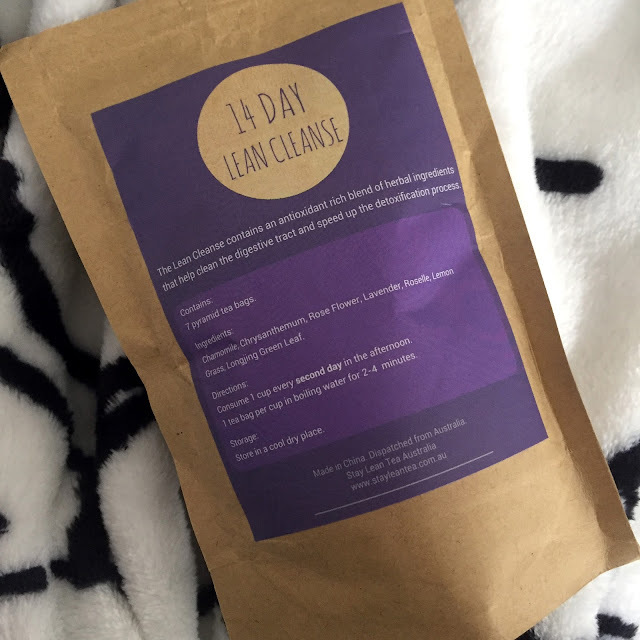 You drink the Lean Burner Blend every morning & the Lean Cleanse Blend every second day in the afternoon. Longjing green leaf, Pu'erh Tea Leaf, Dandelion Leaf, Lotus leaf, Lemon Grass, Oolong leaf, Goji Berry. Longjing green leaf, Chamomile, Chrysanthemum, Rose flower, Lavender, Roselle, Lemon Grass. The herbal ingredients help you to clean the digestive track and speed up the detoxification process! The key ingredient is the rare leaf Longjing which is loaded with antioxidants, amino acids, vitamins and catechins that work together to stimulate fat loss and detoxify the body. Amazing right? And Stay Lean Tea is laxative free, what is a plus! Since I am vegan I eat lots of beans and lentils...and then it's just, well, hello belly bloat! Not every time I eat lentils, just sometimes. While I was on the program I had no belly bloating! And I eat LOTS of beans and stuff. So I guess the tea helped me to get rid of it. Now, after the cleanse I don't really feel the bloating anymore. But I can't say if it's still from the tea or if my body got used to the food. Anyway, I've lost 1 1/2 kilo during the program & I felt more energized every day. The feeling you have after the tea detox is great. You detoxify your body and cleanse your insides. The 14 day & the 28 day detox progam is on sale right now. Yay! And did I mention that they offer free shipping worldwide? Thanks to Stay Lean Tea for providing the product. I got the tea for free and as always, all opinions are my own.